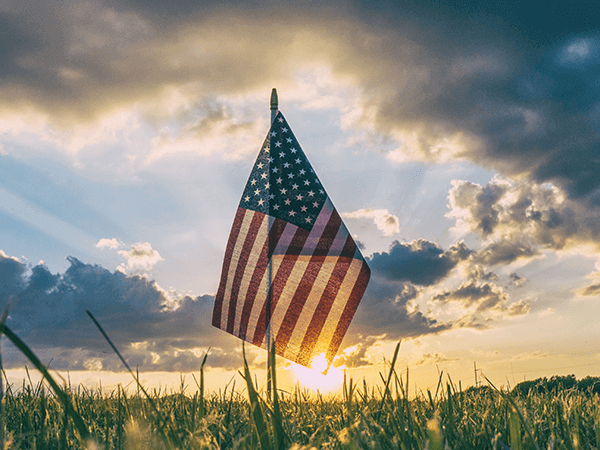 How do I request veterans' funeral benefits through Jones Funeral Home? Jones Funeral Home will be glad to assist you in filing for veterans' benefits. Please contact one of our funeral directors to let us know how we may help (910-455-1281).